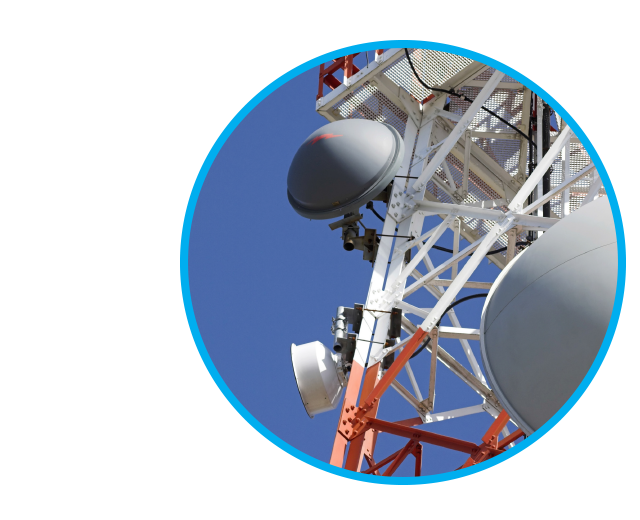 Quick, cost-effective, accurate frequency coordination and licensing services for point-to-point microwave communications. The FCC requires frequency coordination and licensing for Part 101, Part 74 and Part 78 microwave operation and it begins when the system design is complete. Choosing the right service provider accelerates the coordination process and can save you from costly mistakes. Here are a few reasons why more companies choose us. Over 10,000 links coordinated per year. Over 10,000 FCC licenses filed per year. Over 1,000 customers served annually. Our software is continuously enhanced to ensure optimal frequency selection and the most accurate FCC filings. Over 100 FCC and microwave design rules evaluated. Our engineers contact you within 24 hours of your request, and will typically have your project completed in one to three business days. FCC Form 601 and Form 327 license application filings. Technical and regulatory team always available to support you.